Takehiro OHYA is a professor of jurisprudence at Keio University Faculty of Law in Tokyo, Japan. His main fields of research are the philosophical basis of legal interpretation, and the effect of information technology on legal / political systems. After finishing undergraduate course of Law at the University of Tokyo, he served as a research fellow of the University of Tokyo for 4 years until when he moved to Nagoya University Graduate School of Law as an associate professor. 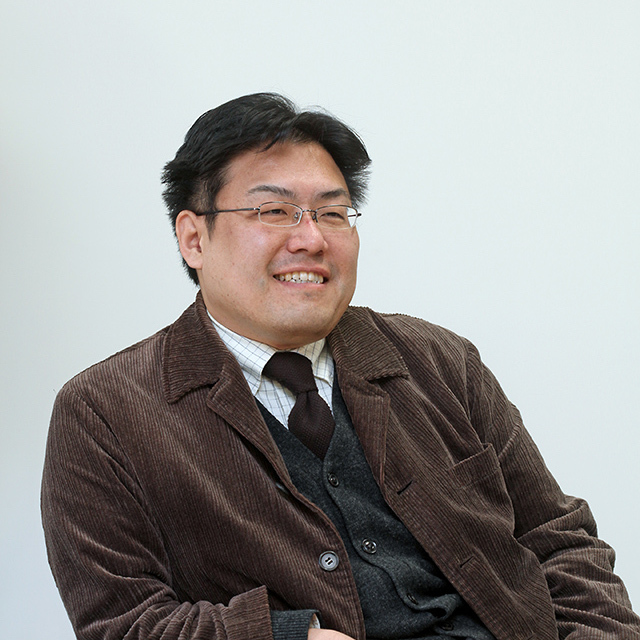 After being promoted to full professor in Nagoya, he moved to Keio in October 2015. He is a member of the Committee for Enhancing AI Networked Society, the Ministry of Internal Affairs and Communications (Japan). Rapidly developing AI technology is reaching the stage to produce something like “judgment supported by AI”, or even “judgment of AI”. On the other hand, the current legal system stands on the principle of negligence liability, in which the one who caused damage against others with intent or by negligence shall only be blamed (i.e. to pay compensation). Thus in the cases in which AIs take crucial part, as traffic accidents committed by level 4 auto-driving vehicles, may cause the “liability gap”, where remains no one to be blamed for the damage. Though this problem can be solved by legislative measures as to introduce strict liability, it will be necessary to spend some amount of time to produce social agreement on the matter. Research, development, and implementation of AI technology shall be promoted with proper consideration on this problem, and certain framework to stand technological advancement and social acceptability together shall be explored. The presenter will introduce the Japanese multi-stakeholder process to compile the proposal of development principles of AI as one of the challenges for such frameworks.